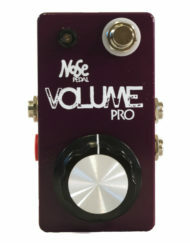 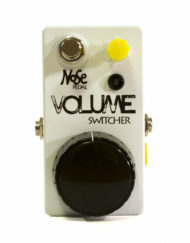 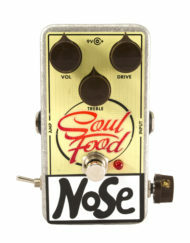 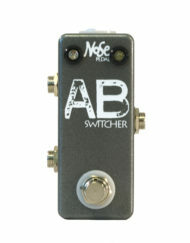 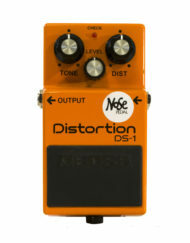 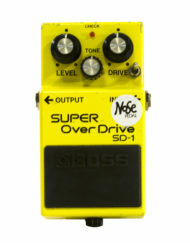 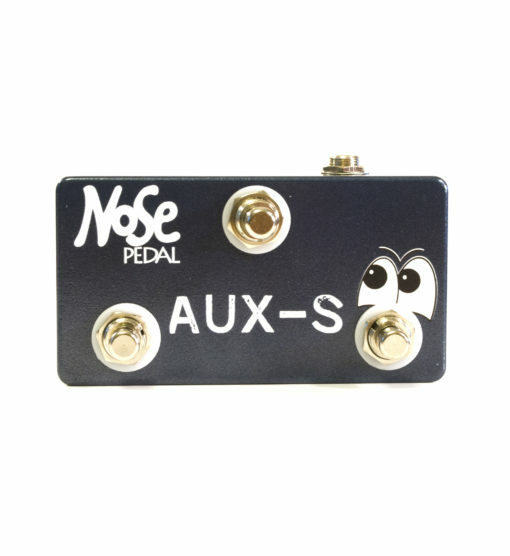 Control your favorite pedals with the NosePedal Aux series. 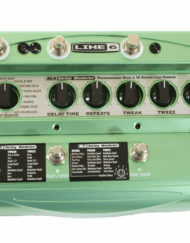 Hook these up with a TRS cable to Strymon (Timeline, BigSky, Mobius), Eventide (TimeFactor, PitchFactor, ModFactor, Space), and Boss (DD-500, MD-500, RV-500) to truly get the most out of your gear. 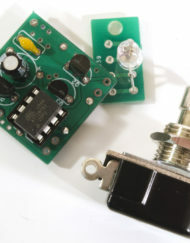 If you want a single button, check out our other products such as the Handyman, TULIP Tap Tempo, or even the Multi Tap Tempo. 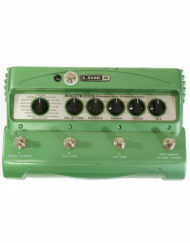 Note: The Aux controller for the Boss 500 series only has two buttons, which is due to how Boss designed their pedals. 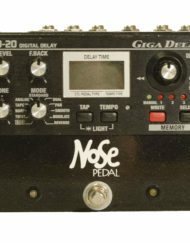 We’ll get a photo up soon. 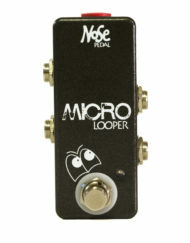 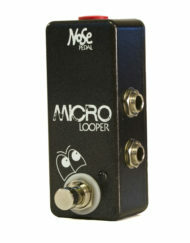 NosePedal products come in a variety of designs and colors. 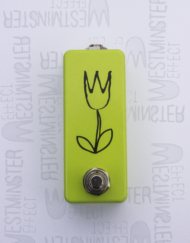 If you’d like custom artwork or colors, please visit our custom pedal page (Click here) instead of ordering here. 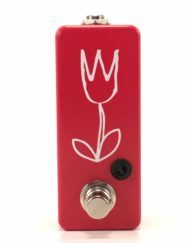 We are unable to honor custom color requests on regular orders.